Made by the Parisian fashion house’s artistic director Clare Waight Keller. 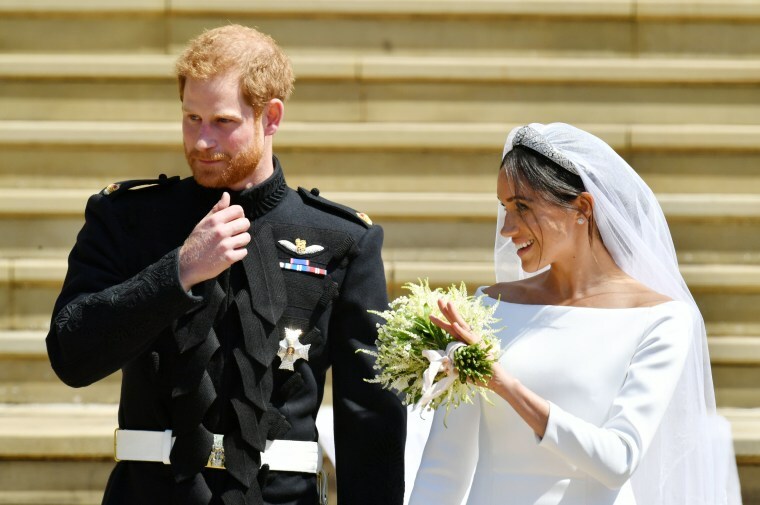 The always fabulous Royal Wedding has taken over everyone's news cycle, Instagram feed, and Twitter timeline as Prince Harry and Meghan Markle officially tied the knot today. 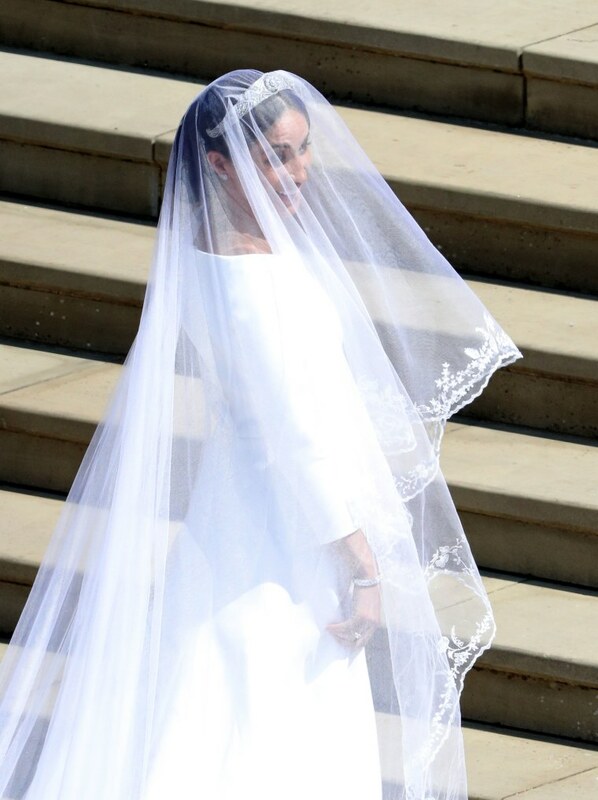 Markle, who is the newly crowned Duchess of Sussex, arrived in a stunning white Givenchy gown made by British designer Clare Waight Keller, who replaced Riccardo Tisci as artistic director of the fashion house last year. 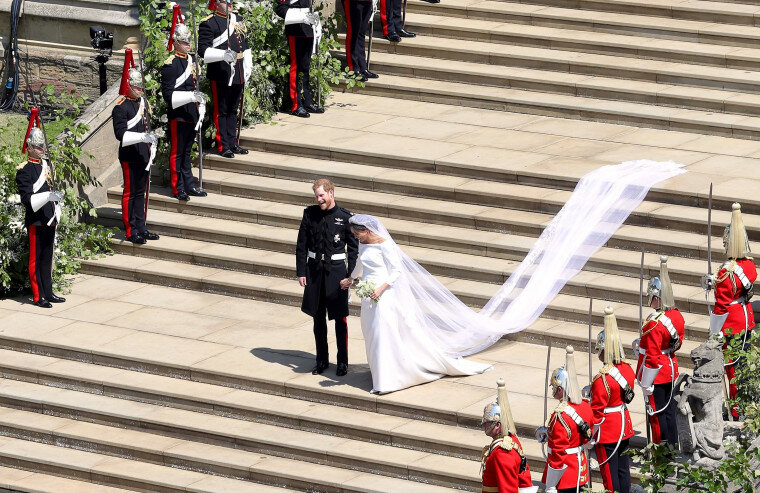 The soft and simple silk dress was accompanied by a "16.5-foot silk tulle veil, which was was hand-embroidered with flora representing the 53 countries of the Commonwealth," according to CNN. 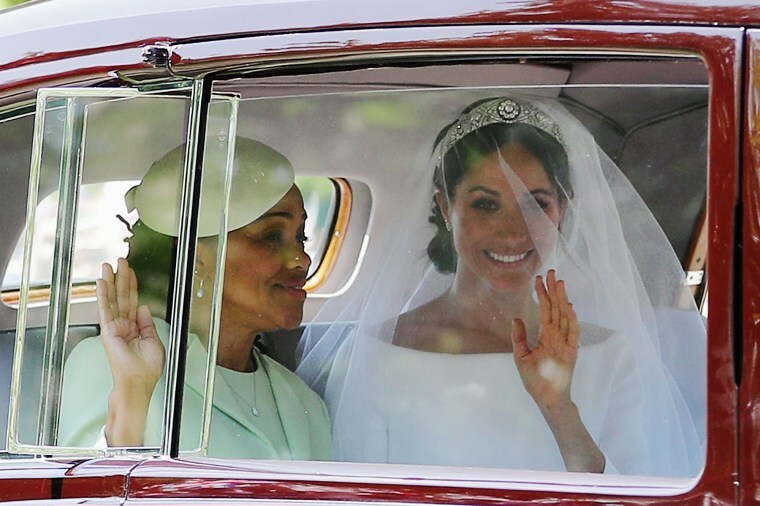 Markle also donned Queen Mary's diamond bandeau tiara, a piece she borrowed from Queen Elizabeth. 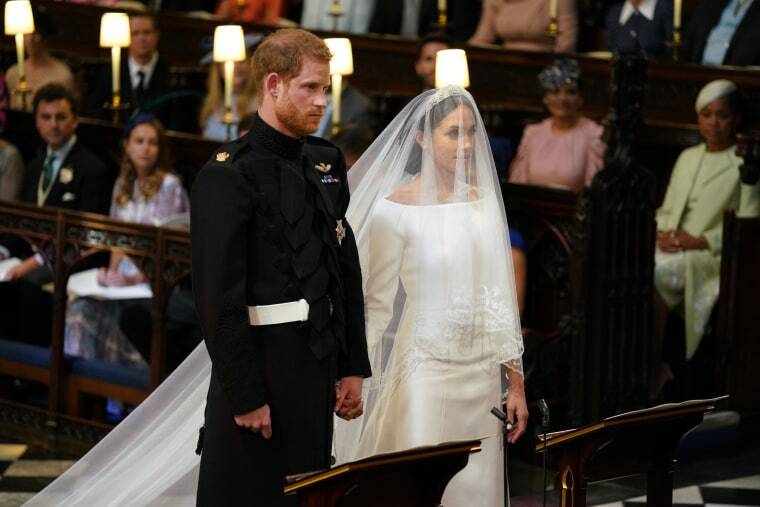 Held St. George's Chapel in Windsor Castle in London, the ceremony has been highly anticipated since the May 19 date was set in stone. Guests included Oprah, David and Victoria Beckham, George and Amal Clooney, and Sir Elton John.